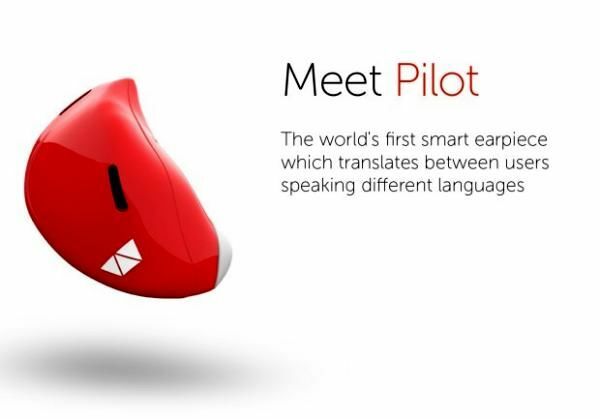 Meet Pilot, the world’s first smart earpiece language translator. 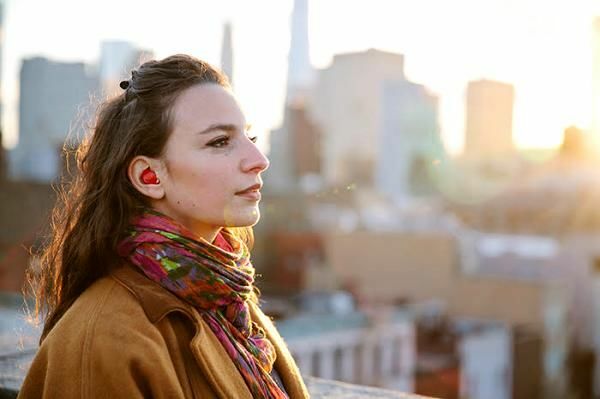 Designed by Waverly labs, the device uses the latest technology in speech recognition, wearable technology and machine translation whereby it can be used by travelers without any language barrier. The gadget consist of two earpieces that easily fits into your ears. 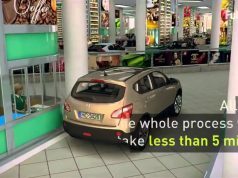 This allows real time language translations in English, french, Italian, Portuguese and Spanish. Its accompanying smartphone app toggles between languages and uploads to the earpiece. For basic translation, it acts as a phrasebook. 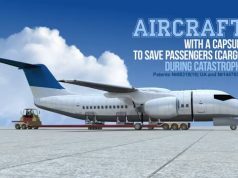 It can also be used in conference mode by many people and also through smartphone speakers. The ear piece is very fashionable and comes in three colors: Red, black and white. The full package includes The pilot, secondary earpiece, portable charger, 3 different ear-tips and the software app. The Pilot will hit the stores in September for $129.